You searched for which does not fit your . We've redirected you to 166-3670, which has the proper fitment. For Tuner kits 166-8373 and 166-8374 only. 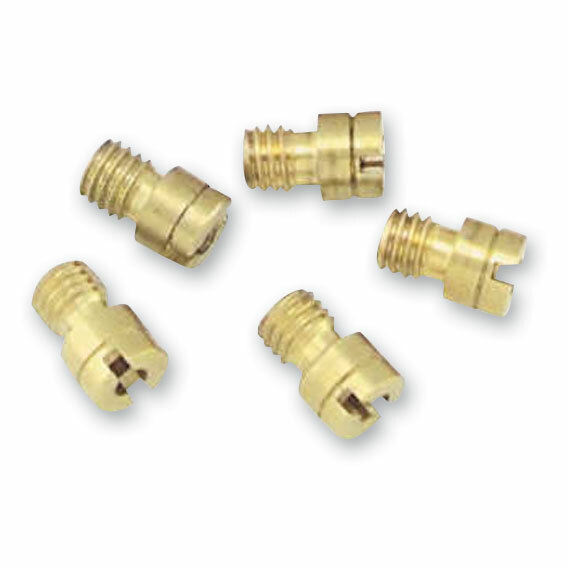 • High quality replacement jets from Twin Power.